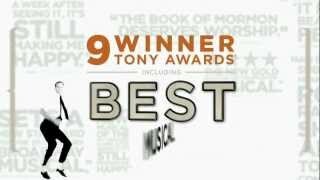 Book Now A best musical award winner! 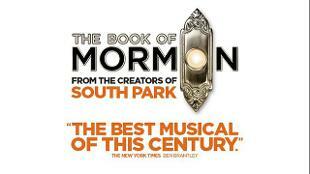 Laugh along to this outrageous musical comedy from Trey Parker and Matt Stone, the creators of South Park. 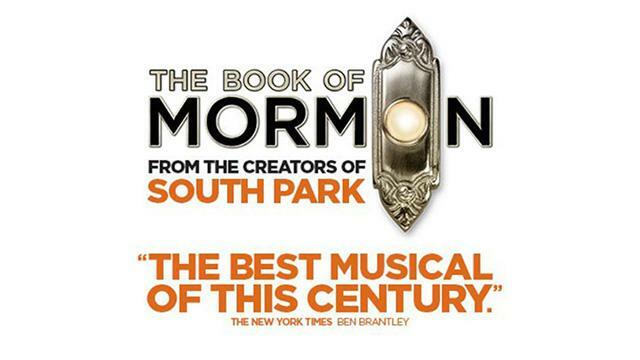 Combining the creators' wit with the musical talent of Robert Lopez (Frozen, Avenue Q), The Book of Mormon musical tells the story of two young Mormon missionaries as they naively try to convert the locals, who are more worried about war, famine, poverty and AIDS than about religion. 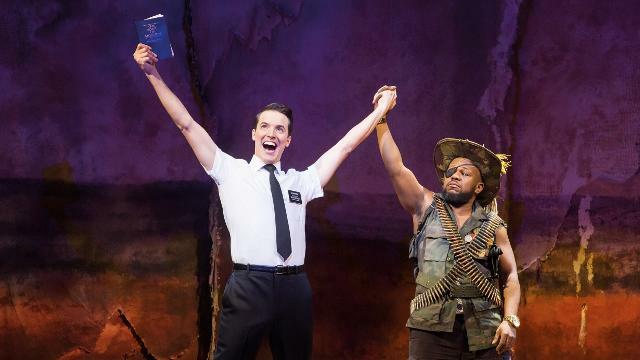 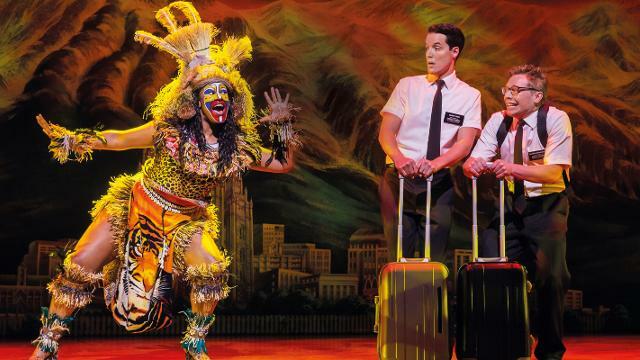 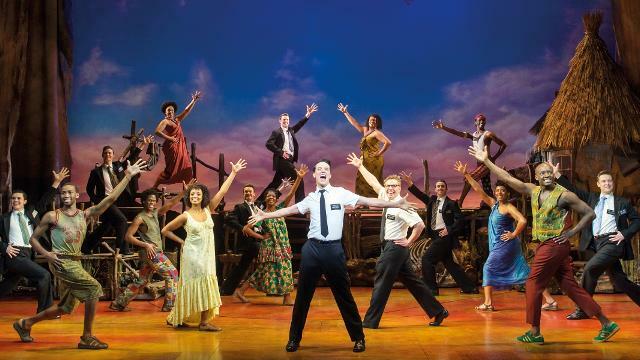 With hysterical performances from The Book of Mormon cast, including Dom Simpson (Elder Price) in his West End show debut and J. Michael Finley (Elder Cunningham) whose previous theatre work includes Chicago, this is a show not to miss. Suitable for audiences aged 18 and over, The Book of Mormon contains explicit language.